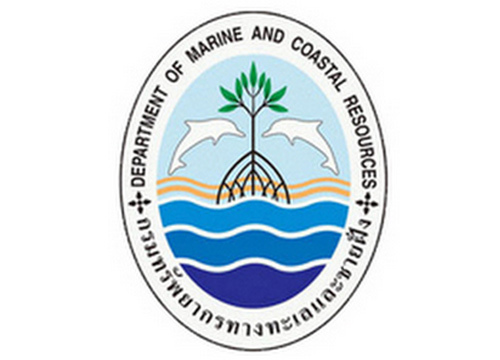 The Department of Marine and Coastal Resources (DMCR) undertakes resource management of marine and coastal flora and fauna including mangrove forests, coral reefs, seagrass beds as well as endangered marine species, through conservation and rehabilitation initiatives. The operation seeks to secure an abundance of resources and achieve ecological balance so as to promote national, economic and social development. 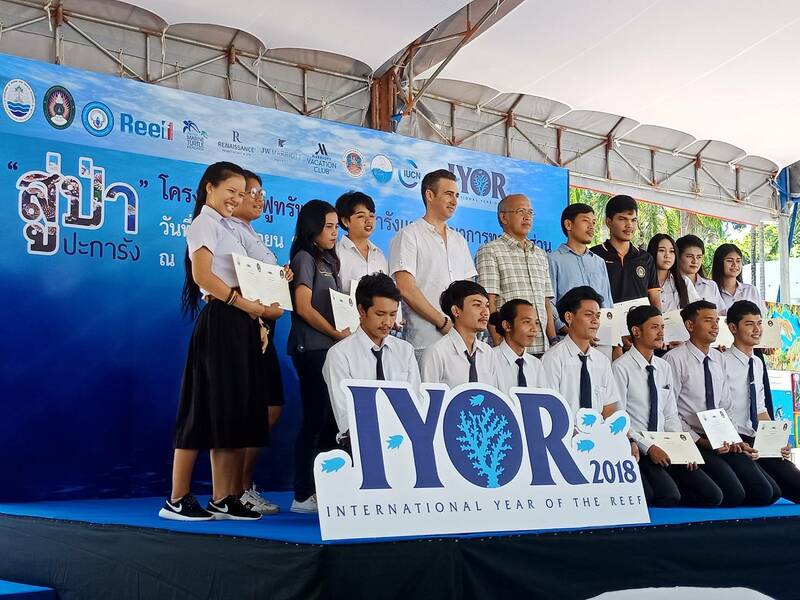 We will hold many activities throughout the 2018 to celebrate IYOR, including coral reef, seagrass and mangrove restoration, coral reef and beach cleanups, installation of mooring buoys on coral reefs, promotion of environmentally friendly diving tourism, Reef Watch training for volunteers, SCUBA diving training for volunteers and IYOR 2018 seminars, etc. For more information about IYOR activities in Thailand click here. 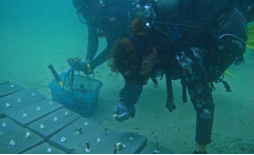 The Department of Marine and Coastal Resources began their project to use living coral fragments (either having been broken naturally or from human disturbance) for propagation onto anchor-resistant cinderblock structures. Reef Watch monitoring activities for coral, fish and invertebrate health, as well as coral bleaching, continue to provide an important window into the health of reef ecosystems around Thailand. The Rewilding project has seen the successful transport and release of 21 bamboo sharks, 8 of their eggs, 2 juvenile black tip reef sharks, 6 octopi and 1 mantis shrimp back onto reefs in the Gulf of Thailand. This proves that the method, which has been designed to provide a code of best practice and research protocol, of marine wildlife transport and release used is effective. Rewilding Thailand; a SCUBA diver’s perspective. Full story here.